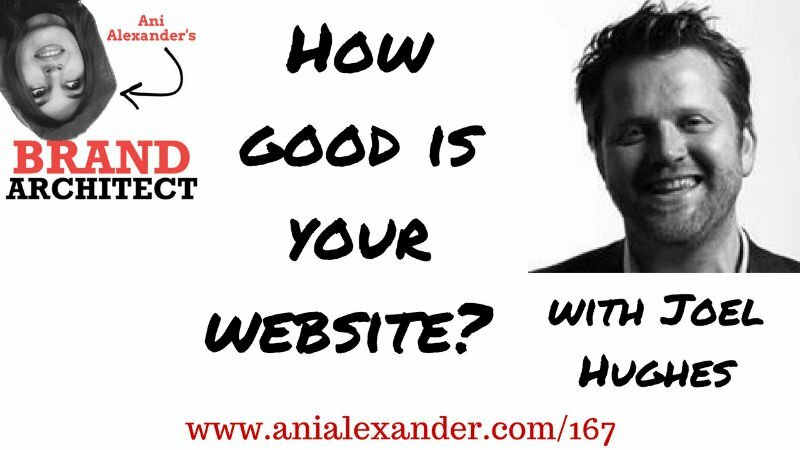 My guest is Joel Hughes and today we talk about websites. Missed any of my podcast episodes? No problem – here they are below!